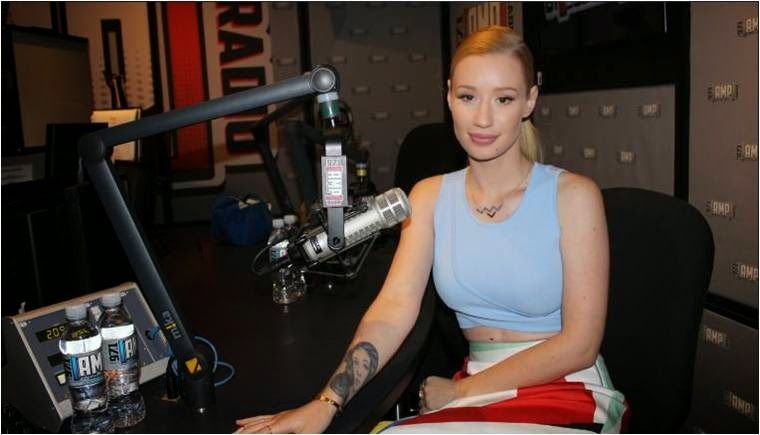 Iggy Azalea wore Brevity jewelry two days ago at AMP Radio in Los Angeles. The Aussie rapper accessorized her look with the Birds necklace for her interview ($95; www.brevityjewelry.com). 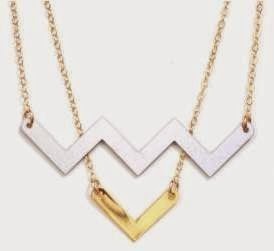 Here is a better image of the necklace. Amethyst Amelia Kelly better known by her stage name Iggy Azalea is an Australian rapper, songwriter, and model. You may want to view more of Iggy from our previous blog post titled Iggy Azalea Eat to the Beat when she was spotted wearing a cool rock t-shirt at LAX.